The past few weeks have been extremely tough for the sand drag community with the loss of several key members from different areas of the country. Please keep the family and friends of these great individuals in your thoughts & prayers at this time. NSDN is saddened to report the loss of Arizona Top Fuel sand drag racer Charlie Brown Jr. Charlie passed away over the weekend after a lengthy illness. Charlie campaigned the “Team Extreme” Nitro-burning Top Fuel Dragster, which held the Top Fuel World Record in the Mid-2000’s and was also was a many time national event winner. He will always be remembered as a larger than life personality wearing his trademark Cowboy hat, ready to burn some nitro and have fun at the track. NSDN sends our thoughts and prayers to Charlie’s family and friends in this difficult time. 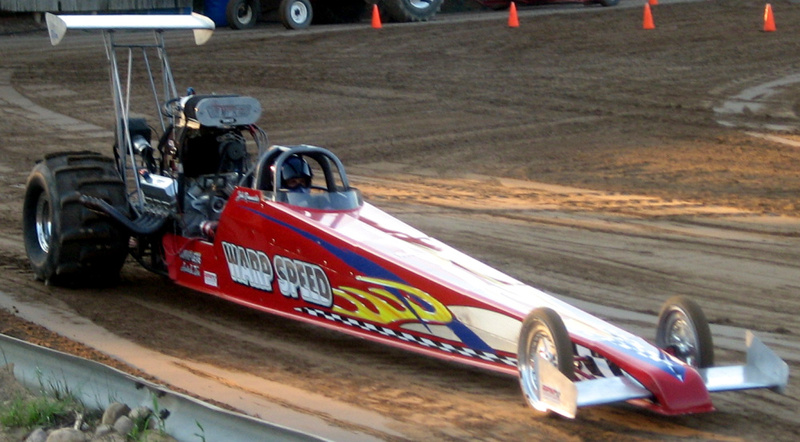 NSDN sends our condolences to the Hensley Family, long time west coast sand drag racers for their recent losses. Family patriarch Lanny Hensley passed away a couple weeks ago. Lanny was a long time sand drag racer and a big part of the USA races at Glen Helen Raceway in the 80’s-90’s. He was followed in passing by his grandson John Hensley this week. John piloted the family’s “One Piece At A Time” Dragster at SCSDA events. There has been a GoFundMe account started to help with the expenses of John’s funeral at https://www.gofundme.com/john-hensleys-funeral-2vyzm2g4. The sand drag family passes along our thoughts & prayers at this extremely difficult time to the Hensley Family. There was another recent loss in the sand drag family as long time Michigan sand drag racer John Rammacher has passed away after a long battle with cancer. John came up through the ranks with a Blown Alcohol Altered before eventually campaigning the “Warp Speed” Ford-powered Top Alcohol Dragster. John was always a strong competitor on the local scene and also had great success on the road taking a Top Alcohol win in Primm, NV in the mid 2000’s. But even more than that John will be remembered as a family man always on the starting line with his son and daughter who were both top competitors in the Junior categories. NSDN sends our condolences to the Rammacher Family in this difficult time.